Sound World is the young rap band of Keffiyeh Center (few guys and one girl, aged between 16-22 years old). 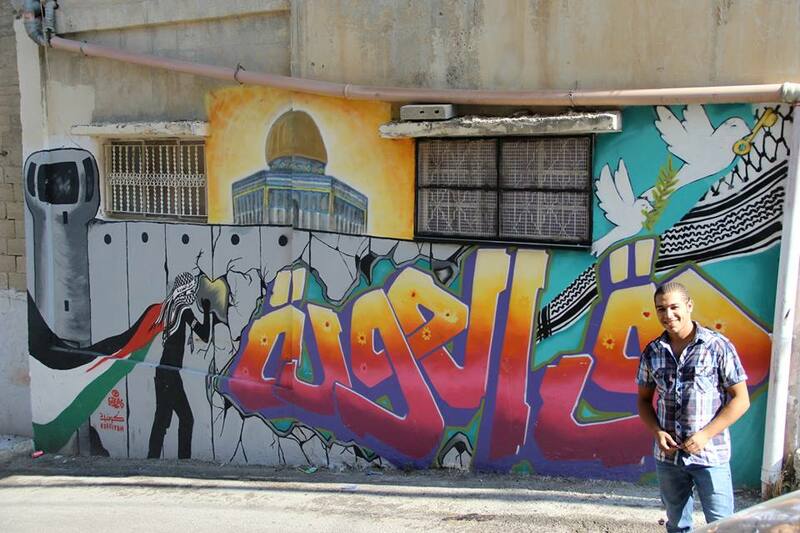 The band was born in 2012 from the desire to spread a message about the palestinian daily situation. In particular, life under occupation and the living conditions inside the refugee camps. The language they chose is the one closer to the reality: the street language. Rap music allows for a lot of creativity and there are no limits. Two songs recorded: “Back Word“ (about a close mentality that limits knowledge and growth) and “Black Cloud” feat. 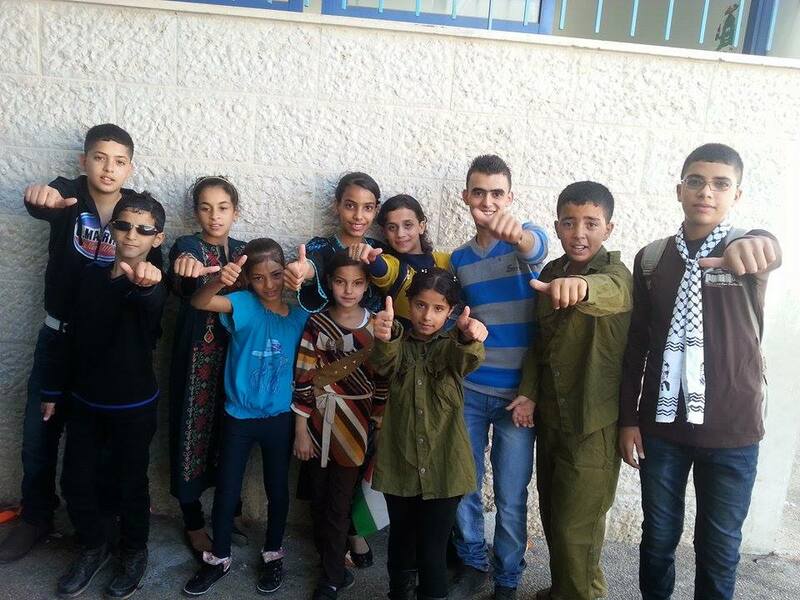 La RZN from Germany (about the suffering of a life under occupation). In 2014, the band is successfully selected to participate in the tv program ‘Best Talent‘ (2h06’53”), and few months later, takes part in a joint italian-palestinian workshop called “Hip Hop Smash the Wall“, together with italian and palestinian rappers, they recorded a new song. like Sound World on facebook! Have also a look at the backstage of their video and at this italian tv interview ! 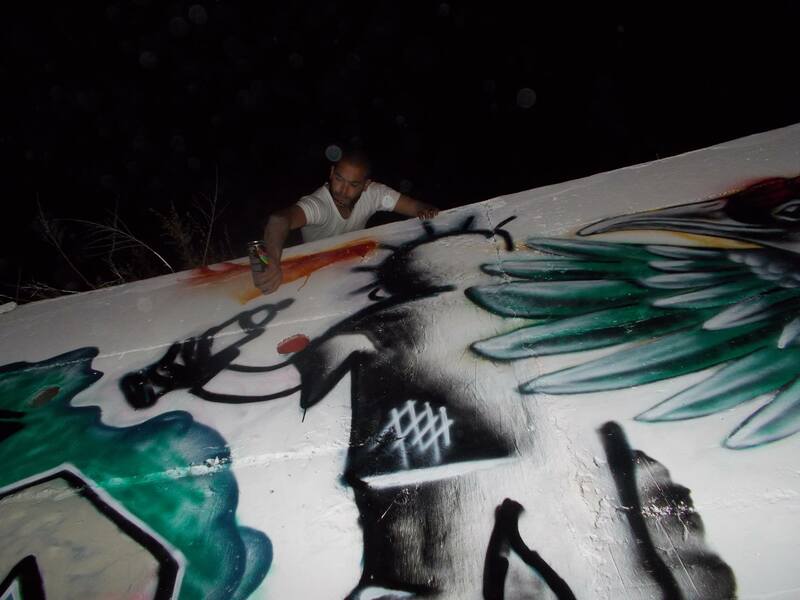 “When I make graffiti, it is like talking with the wall and giving a message to the people. Through the writing I can express myself, totally” – Ahmad (writer). Melody group is the Dabka group of Keffiyeh Center. Dabka is the palestinian folk dance, highlighting happiness and love for own homeland. They are three groups (7-12 years old, 13-18 years old, 19-22 years old) and 30 dancers. 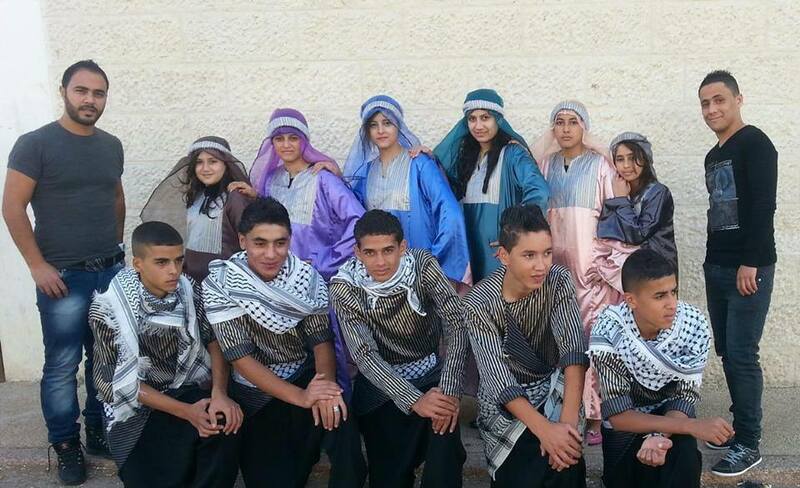 The group was established in order to preserve and save the palestinian traditional dance. Their performances around Europe contribute to let the palestinian heritage known and to spread a message about the life of the palestinian people. Watch some of their exhibitions here and here, and like Melody Group on facebook! Scream of the Country is the theatre company of Keffiyeh Center. More than 10 aspiring actors (8-15 years old) are involved in weekly activities. 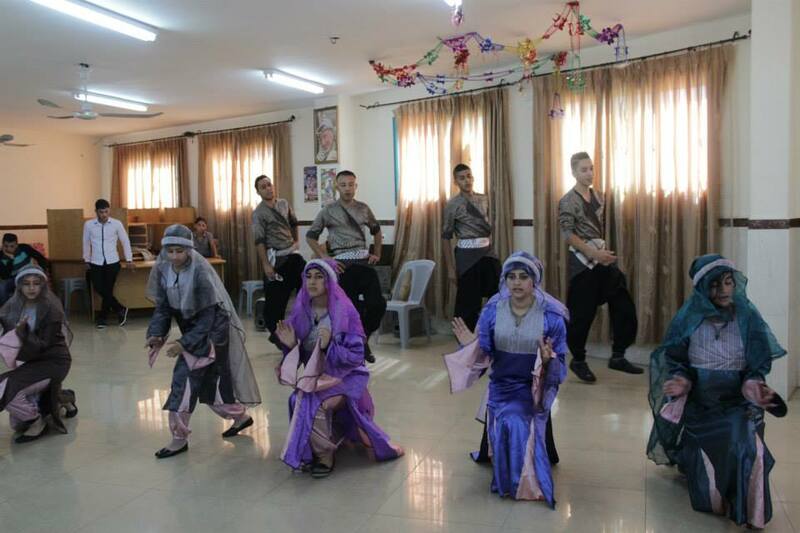 Their performances touch several aspects of the palestinian life. Their exhibitions for an international audience use the body language combined with the power of music to create a new universal language.